UCEM alumni and students were treated to a seminar on the future of surveying delivered by incoming RICS President, Chris Brooke, in Hong Kong last Wednesday. 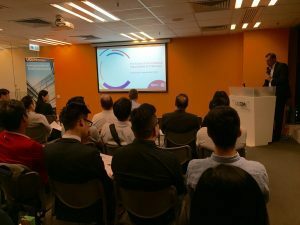 Around 35 former and current students took advantage of the opportunity to sit in on the seminar, entitled ‘The future of the profession – Opportunities & challenges’ at UCEM’s Hong Kong office. 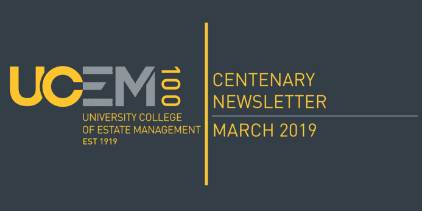 The RICS President Elect, who begins his presidential term in November, considered current and future trends in the Built Environment and offered advice to the captivated audience about how best to take advantage of these in their careers. Chris, who is based in Hong Kong and the co-founder of real estate consulting firm, Brooke Husband, is a Chartered Surveyor with 28 years’ experience in the property industry. 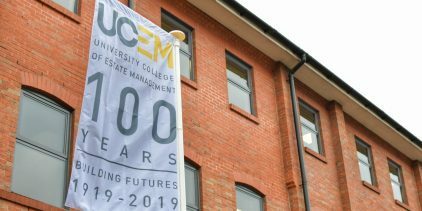 He will take over as RICS President from incumbent, and UCEM alumnus, John Hughes, next month for the 2018/19 period.